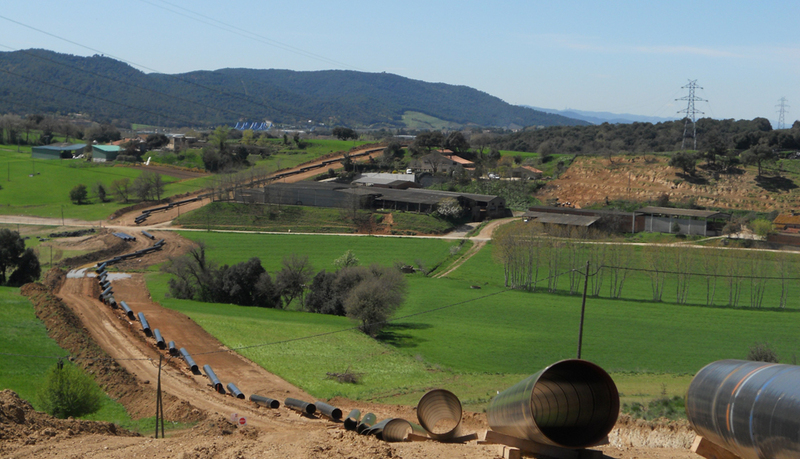 Gas pipeline construction and assembly Martorell (Barcelona) – Figueres (Girona) south section. Spain. 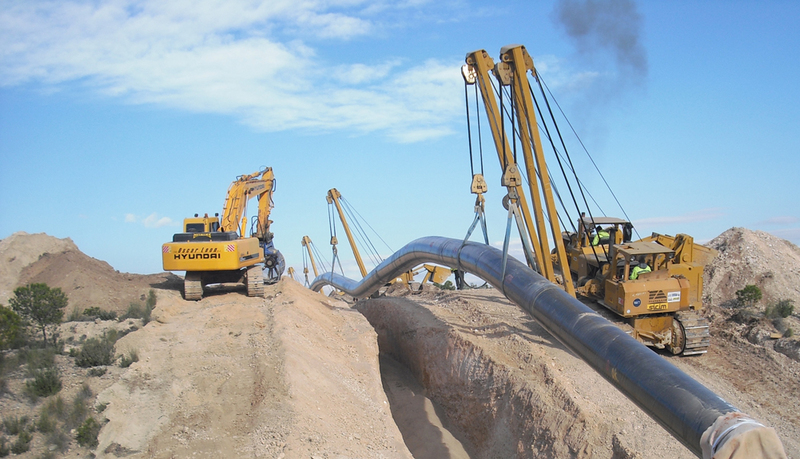 Next Gas pipeline construction and assembly Lorca (Murcia) – Chinchilla (Albacete) section II north. Spain.